Inspirational essays and articles, with a touch of humor, are a favorite topic for Ms. Giordano, a writer and public speaker. English is a very rich language. According to the Oxford English Dictionary, there are about a quarter of a million words in the language. Even with all those words, there are some words from other languages that do not have a counterpart in English. It takes a phrase or a sentence to provide the meaning. Emotions and feelings are important to people the world over. Sometimes English does not have the exact word for a particular feeling, but the word exists in another language. 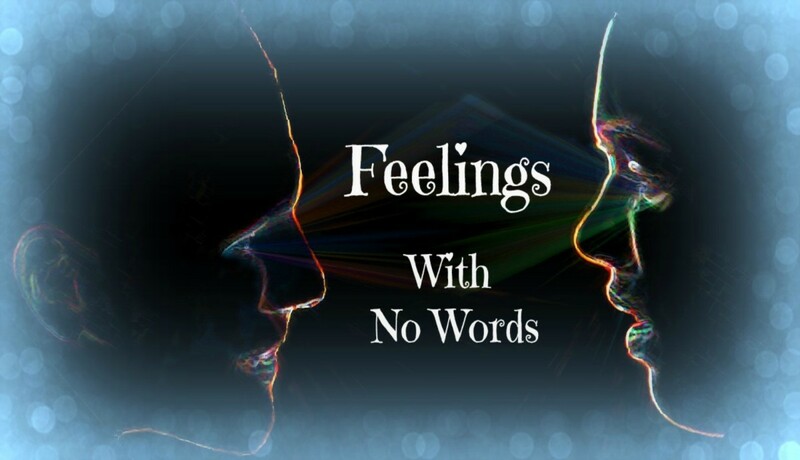 Below are some words describing feelings that have no direct translation into English. The words that are used in other languages reveal a great deal about the cultures of these countries. And the fact that English lacks these words may reveal something about the English-speaking people. Sigmund Freud, the “Father of Psychoanalysis” focused on the darkness hidden in the human soul. He lived in Vienna, Austria and thus spoke German. I wonder if he had in mind the following two German words for two very dark emotions. These two words do not have an exact translation into English, but they have been borrowed from German and are often used in English. They even appear in English dictionaries. Schadenfreude means the feeling of pleasure one feels from learning of the misfortunes of others. Freudenschade is a mirror image of schadenfreude. It means the feeling of sadness one gets upon learning of someone’s good fortune. Yiddish is a language that arose as the lingua franca of European Jews. 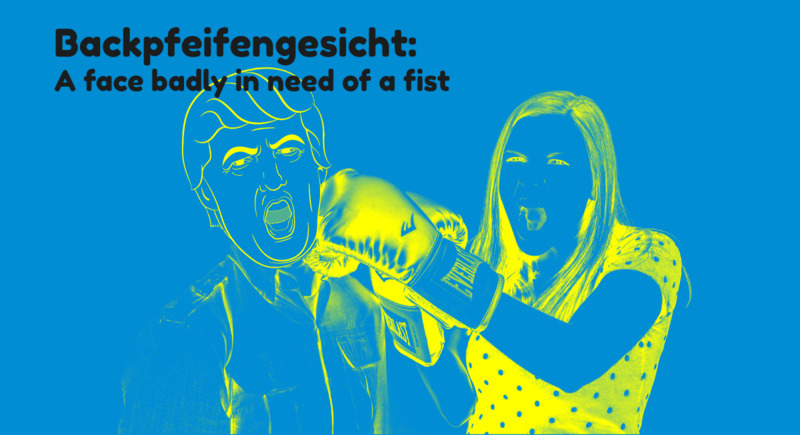 It is very closely related to German, but we find a word for the exact emotion diametrically opposed to the above two emotions. Fargin is a Yiddish word that means to be glad for another person’s success or happiness. Have you ever felt embarrassed by another person’s humiliating public behavior especially when this action reflects badly on you? There’s no word in English for this feeling—it requires a whole sentence like, “I’m embarrassed for you.” However, several other languages have just the right word for this. People the world over sometimes feel aggrieved about how someone has treated their feelings. We say our feelings have been hurt because being mistreated can feel as painful as a punch to the gut. In English, we often use vivid metaphors to express the pain of hurt feelings by comparing this pain to physical harm or bodily pain. We say we feel wounded, cut to the quick, stung, etc. We describe the feeling as an ache, a pang, a soreness, etc. How should we react when we feel when others have hurt our feelings? There is a word for this in the Philippines. Even with all those words for love, there are still words found in other languages that have no direct translation into English. Here are two wonderful words that express some of the subtle emotions you may experience with romantic love. Koi No Yokan comes from Japanese and it means the feeling you have when you first meet someone and you know that falling in love with this person is inevitable. It differs from “love at first sight” because you are not yet in love, but you are certain that you soon will be in love with this person. 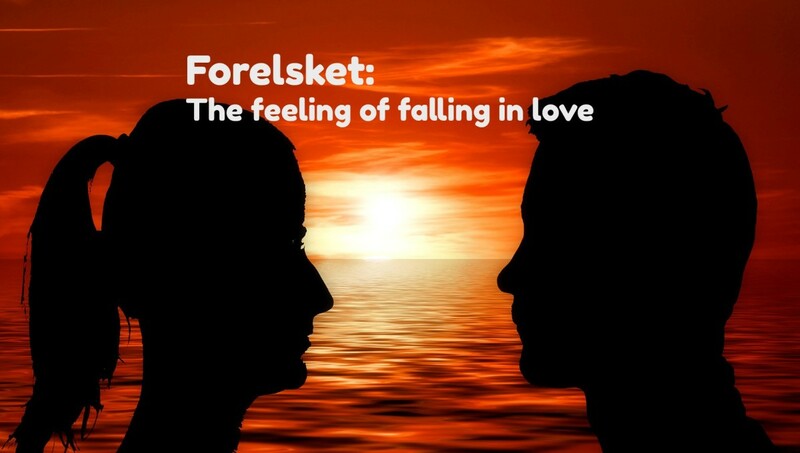 Forelsket is a Norwegian word which refers to the feeling you have when first falling in love, but prior to being “in love.” It describes the euphoric state when you are beginning to fall in love. We also have words that express the deepness of romantic love. Cafuné is the Portuguese word for tenderly running your fingers through your loved one’s hair. Ta’aburnee is Arabic and it literally means “You bury me.” When someone says this it means he wants to die before the other because he wouldn’t be able to live without this other person. But, of course, romantic love does not always last. There ae a few words for this also. Razbliuto is a Russian word for the sentimental feelings of love lost. It describes the tender feelings a person has for someone he or she once loved, but is no longer in love with. Every culture celebrates the role of family and friends. There are so many good feelings associated with family and friends. And where there are feelings, there are words to express those feelings. And some of those words are found in non-English languages and have no direct translation. We all enjoy relaxing at home among family and friends. Hygge comes from Danish and it refers to the feeling experienced when enjoying the cozy atmosphere created by the act of relaxing with the people you love, usually while sharing good food and drink, and especially if one is sitting indoors around a warm fire while winter rages outside. Iktsuarpok is an Inuit word for when you are so greatly anticipating the arrival of someone at your home that you keep going outside to see if they are there yet. 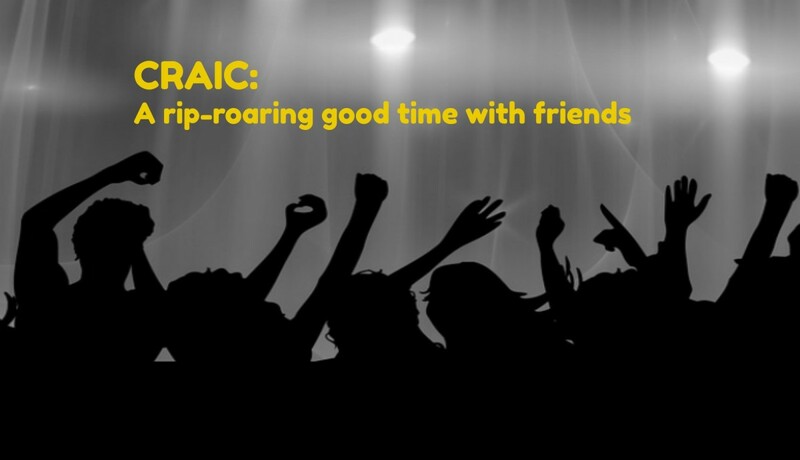 Parea is a Greek word for a group of friends that get together to enjoy sharing their life experiences, philosophies, values, and ideas. Sometimes we feel in the depths of despair, overwhelmed by an existential melancholy. English does not have a word for this, but many other languages do. 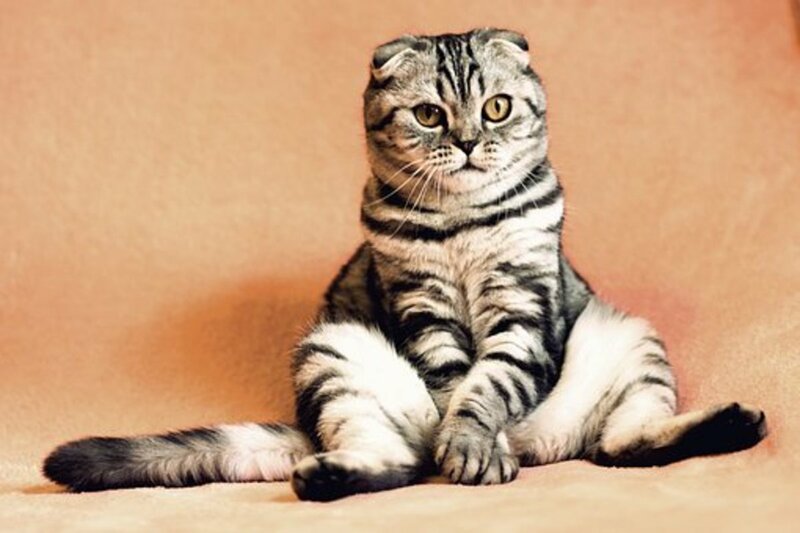 Toska is the Russian word for a deep malaise. Litost is the Czech word for a state of agony and torment induced by the sudden glimpse of one’s own misery. The feeling is a combination of grief, sympathy, remorse, and longing. Lebensmüde is German for the feeling of being weary of life. Japanese has several words to explain how to combat melancholy. Yūgen is a Japanese word that refers to a sense of the profound and mysterious beauty of the universe, together with a recognition of the sad beauty of human suffering. It represents an acceptance of, and even an appreciation for, the mixture of beauty and sadness that is human life. Shouganai is a Japanese word connected to the idea of fate--it means that if something can’t be helped, why worry about it? Worrying won’t prevent the bad things from happening; it will only stop you from enjoying the good ones. The final word of this essay will provide a happy ending after the gloom found in many of the former sections. Ikigai is a hopeful Japanese word. It means a reason for existing. According to Japanese culture, everyone has an ikigai, but finding it may require deep soul-searching. I don’t know if this makes any sense in Japanese, but I wish you good ikigai. My problem is not that English lacks the right word, but that my mind can’t recall the right word. How often does this happen to you? 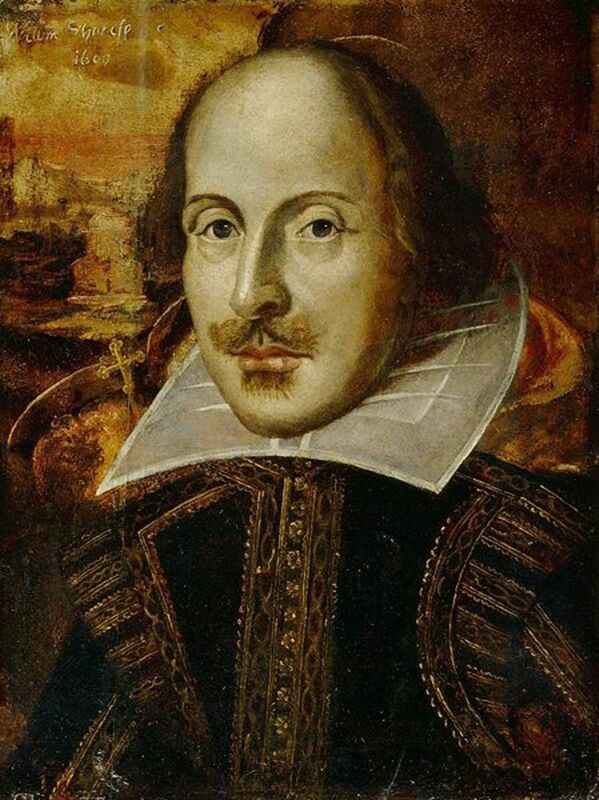 Did Shakespeare Invent and Make up English Words and Phrases? Michael Chandra: Thanks for the link. Words really do shape our feelings Cultural differences explain why some languages have words that others don't. It is a matter of what is important to the culture. .
Isabella: Thanks so much for your comment. It is interesting to learn that American Sign language has signs that don't have a direct English translation. I love words that don't have English counterparts! They have so much potential and emotional charge. One of the reasons I learned American Sign Language was because of the expression not available to me in an English word and I find it very similar to the feeling of a foreign word on my lips. Kari Poulsen: Thank you for your comment It is fun to think about why some cultures have certain words and others don't. 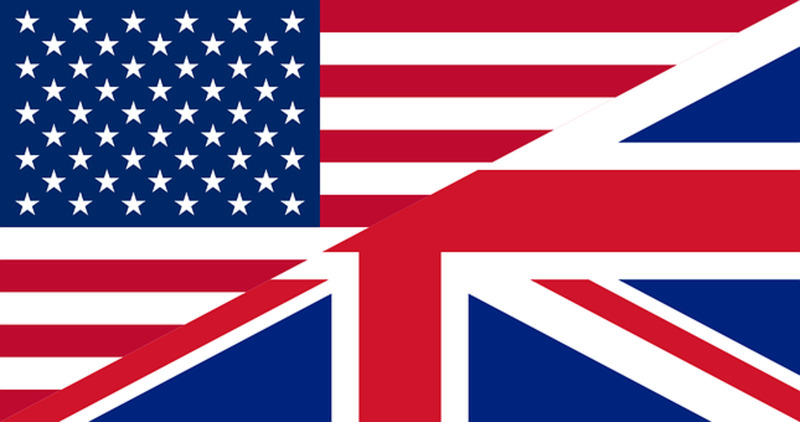 It show the national character and how different cultures relate to other people. Ram: Thank you for your very nice comment. I'm so pleased to know that my essay held your attention from beginning to end. 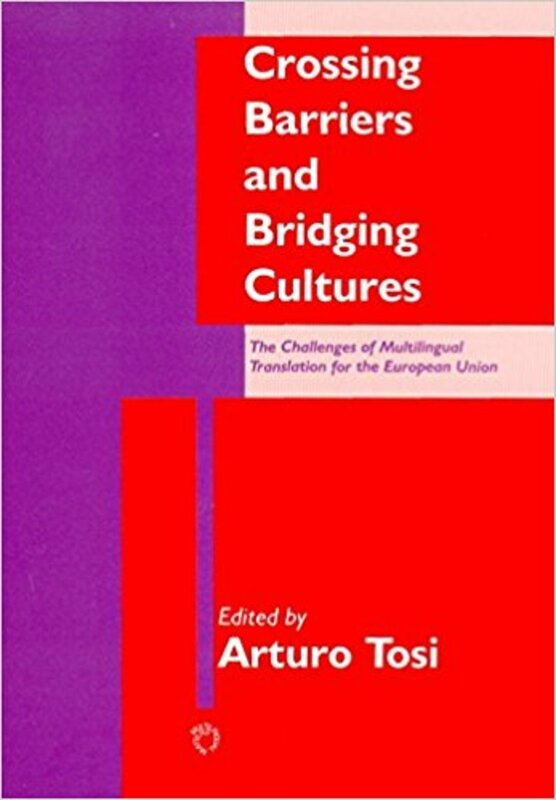 It is fascinating to think about why some feelings that can be expressed in a word in non-English languages do not have a direct translation into English. Fascinating! The longest time that I have spent in a while reading a hub page and many times over. Thank you. God one. Paula. You made me laugh. I like your's better. LMAO. Theer's a "dirty" version of this one --it inserts the letter F in the middle. Thanks to Hubpages....that acronym could actually stand for Anterior SPREADING sitter!! I definitely need to start moving! A.S.A.P !! No B.S.!! Never heard of "sniglets," but sounds like fun. I have a huge complaint: People who over-use acronyms in a general conversation as if they assume all individuals know what initials stand 4, in every case!! I say, "Knock it off!! "...USE UR WORDS!! Paula: Have you heard of "sniglets." It is words that should be in the dictionary, but aren't. They are done with a humorous intent, but I bet there are a few useful ones. I do not intend to use any of these foreign words in everyday speech either. 1) I can't pronounce them and 2)I remember them. And, of course, the reason you gave, no one would know what I was talking about. Catherine....Thanks so much for the interesting flash-education on useful words we may borrow from other countries. Clearly, I agree with you that the fact that they do have a specific word for particular feelings, which we must put in ENGLISH phrase form, can tell us a secret or 2 about their unique culture. Because I'm a no-muss, no-fuss kinda girl, I'd not use any of these words, due to the simple fact that I would not enjoy needing to "EXPLAIN" when each time I used 1 of these words, the person responds with something on the order of,"HUH???" I suggest we organize an official group of English language experts and create words to take care of this issue & see that they're added to our Dictionaries!! Great article, Catherine. Larry Rankin: You make two excellent points. I think I was slightly aware about different words for animal sounds, but I did not know that colors were seen differently. So much of our perception is shaped by our culture. I especially liked the words about the different gradients of love. As kids we said, "Yes, I like him, but I don't LIKE-like him." There should be a word for that. I've looked into this topic before as a college English student. It's really fascinating. Along the same topic, onomatopoeia words are interesting. One culture's idea of a word that depicts the sound a chicken makes, for example, can be much different than another. Also the color spectrum can be defined differently from one culture to another. What to one group is clearly blue may be green to another, for example. You always keep me thinking. Great read. Ah, can't believe all that we hear then! Ann Carr: Thanks for letting me know you liked my essay. Actually it is not true about the Eskimos having many words for snow. I researched it for this essay, but then decided to leave it out because it is not about feelings. An interesting list of words, Catherine. It's strange, isn't it, that some other languages have words for which we do not have just one; like you say, it says a lot about that culture or philosophy. I gather the Eskimos or Inuit or Sami have many words for different types of snow - understandable considering their environment. Thanks for this great information and fascinating hub, Catherine. FlourishAnyway: I wasn't aware of these words either. I had to search the internet for them. 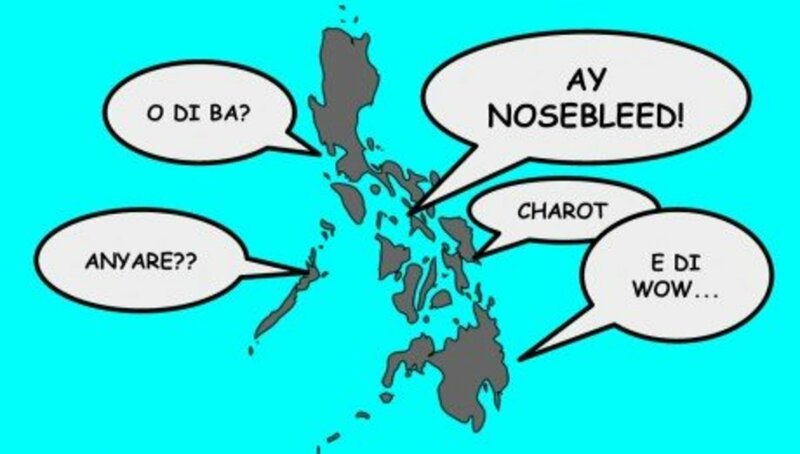 What struck me most is what they revealed about the culture of the country where the language is spoken. Backpfeifendsicht would be a favorite of mine, except I don't know how to pronounce it and it is too hard to spell. I loved this, Catherine. I hadn't heard of most of these words but their nuanced meanings are very useful. My favorites were Koi No Yokan and Backpfeifengesicht.